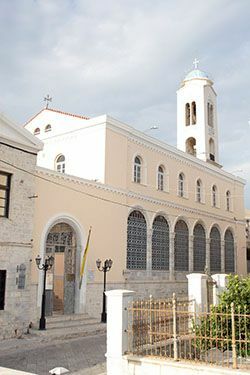 The church of Koimisi tis Theotokou is famous because it houses an authentic icon painted by the world famous greek painter El Greco (Dominikos Theotokopoulos). 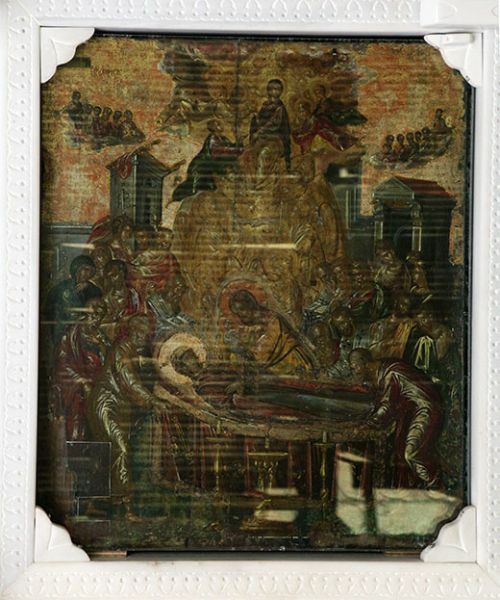 This superb icon was created by the talented artist in 1562, when he was only twenty years old, and it illustrates the Dormition (Koimisi) of the Mother of God (which is the name of the church). The bell-tower of the church is beautiful and is also woth seing. 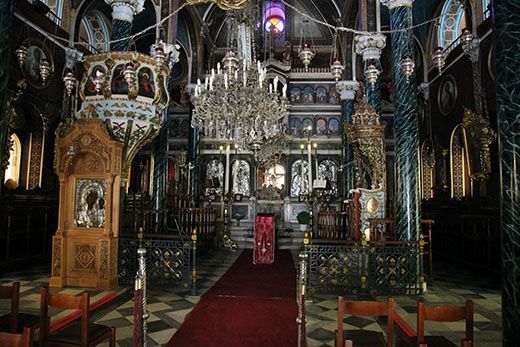 The church was built in 1828-29 and houses an impressive temple and valuable old icons, dating from the early 1800's.